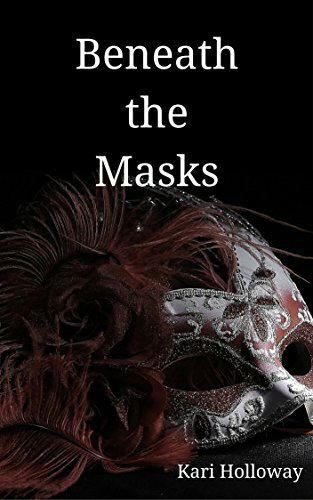 Check out my review of Beneath the Masks at Goodreads, or scroll down to read it. You can read this delightful story at Amazon. Go here.